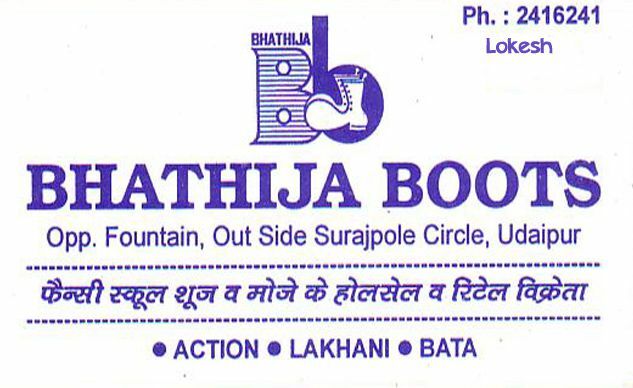 Bhatija Boots is en exclusive showroom of shoes and foortwears. 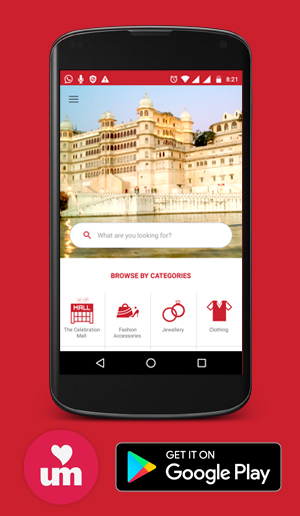 They have brands like Lakhani, Action and Bata. They are wholesaler of school shoes and socks.